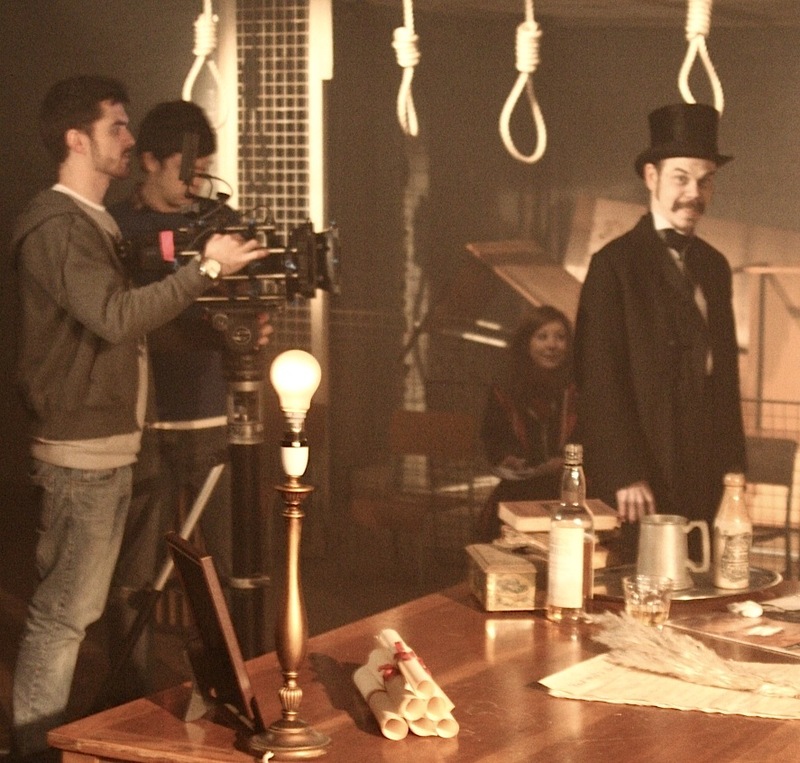 Would You Like To Contribute To The Next Bedlam Six Music Video? I really like music videos. I mean REALLY like them. Personally I think they’re one of the greatest short formats for art and entertainment there is. They require no excuse, no narrative, no reason, no agenda – they can be anything they want to be. It’s sad that so many bands/artists settle for so little. Many modern mobile phones are capable of capturing better quality footage than Hitchcock ever could (let alone “Video Killed The Radio Star”) – so why then feature a bunch of sulky youths pouting into the lens for three minutes? It doesn’t make sense. Anyway, I’ve ranted about this plenty of times in the past and that’s not why I’m writing this note. We’re set to release our next single in October and we’d like to try a different kind of music video to accompany it. Up to now our videos have been created by some incredible people in all sorts of styles, each and every one has been a real joy to make for different reasons. We always try to do something different from the last one, we don’t want to become stale. The only real similarity between them all (besides the band) is that they have all been put together in closed sets worked on by clearly defined teams, each participant with a role of their own, all very planned, disciplined and focused. This time we’d like to open the project up to anyone that wants to take part. It could get a bit messy but what have we got to lose? I’d like to try it and see what happens. What I’m thinking is simple: We announce a vague theme and then anyone with an interesting visual concept gets hold of a camera from somewhere and makes it a reality (or a fiction masquerading as a reality – which is as good a definition of film as I can think of right now). Then people email the footage to us (or a download link). Then we go through the submitted footage and edit together a video to accompany the single. High quality footage is, of course, preferable but we don’t expect David Lean standards of cinematography! All contributors will receive the new single for free plus our entire digital back catalogue and free tickets to a show of your choice (excluding festivals – as we don’t control those guest lists) to be redeemed whenever. You will also be credited at the end of the video so please include full names with any material you send over. You will retain all rights to your work. The only brief is that I’d like this video to be quite disturbing. Nothing too gruesome though, just lots of quick-fire images, lots of movement, stark tableaus, shadows, confusion etc. Could also incorporate animation if that’s your thing (any kind – claymation, cartoon, puppets, abstract shapes…) along with live action of any animal, vegetable or mineral. What do you think? Would you like to be involved? I think it could be a really interesting project. Deadline for footage is Monday 17th September.